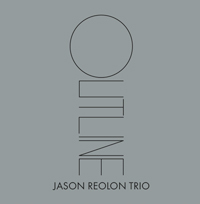 Outline, Reolon’s latest contribution, is a true representation of his musical philosophy. 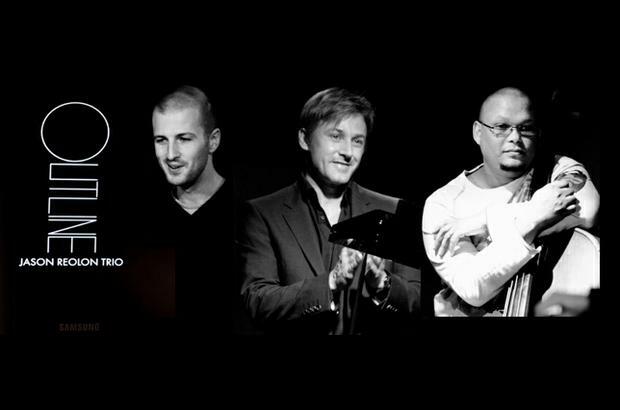 Despite many influences, from African to Latin to classic jazz, these all-original compositions possess a purity and simplicity using distilled rhythms and melodies to capture the essence and poetry of each work. Outline tells an open-ended story, giving the listener room to contemplate and interpret within a moving and provocative framework. This album was recorded in front of a live studio audience as part of the SAE Friday lunchtime sessions on the 1st October, 2010. All music composed and arranged by Jason Reolon and published by African Dope Publishing. Kawai Grand Piano provided courtesy of Ian Burgess-Simpson Pianos.